Saint Valentine himself was… SINGLE! But…did you know that the holiday is centered around his torture and beheading? Read more here: This Day In History . 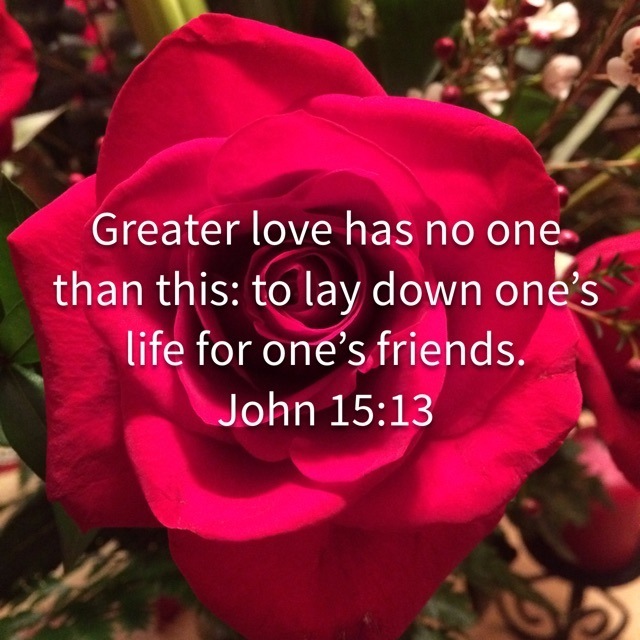 As we go through this day…let’s ask ourselves who in our lives has sacrificed more for us than any other. That is worth celebrating! This entry was posted in Merry Holidays and tagged God's Love, Relationships, sacrifice, Saint Valentine, Single Awareness Day, Valentine's Day. Bookmark the permalink.